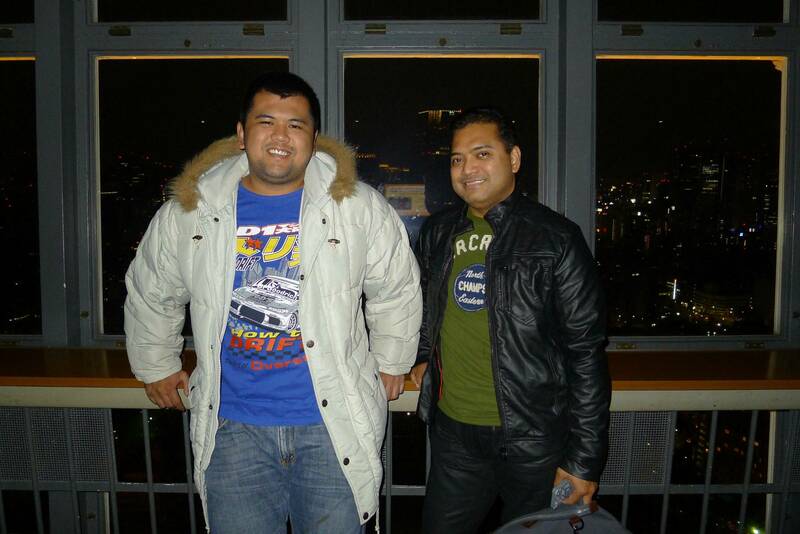 The Tokyo Tower may be old and all that but it remains to be one of the best tourist attractions in Tokyo, Japan. At 333 meters high, it is taller by 13 meters compared to the Eiffel Tower in Paris, France. 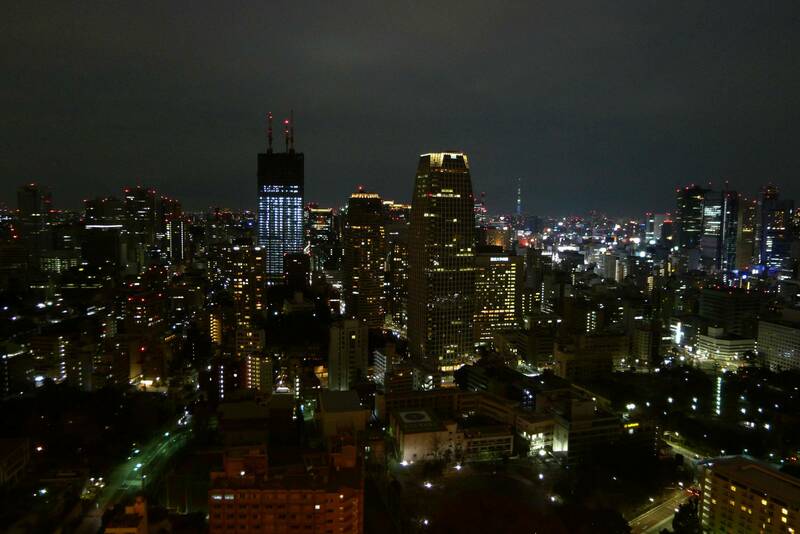 It serves as a communications tower to broadcast signals for Japanese media outlets such as NHK, TBS, Tokyo FM, Fuji Television, etc. 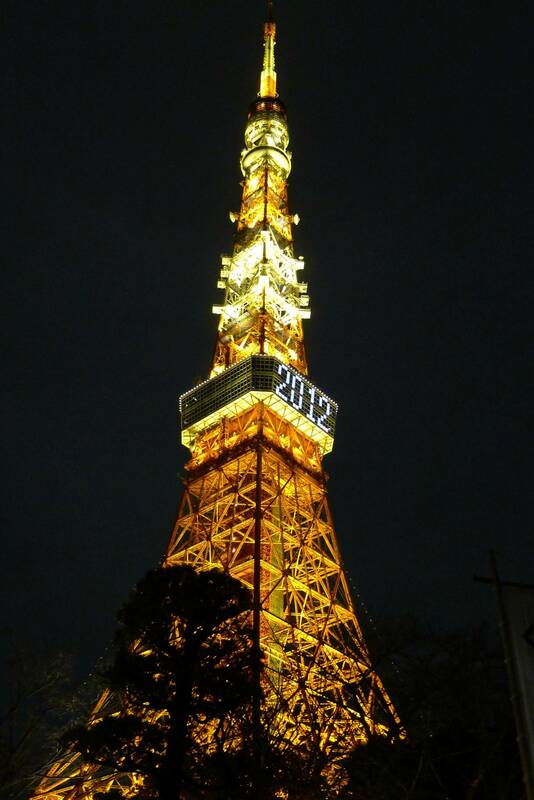 Unlike the one in France, the Tokyo Tower is painted orange and white according to the Civil Aeronautic Law. 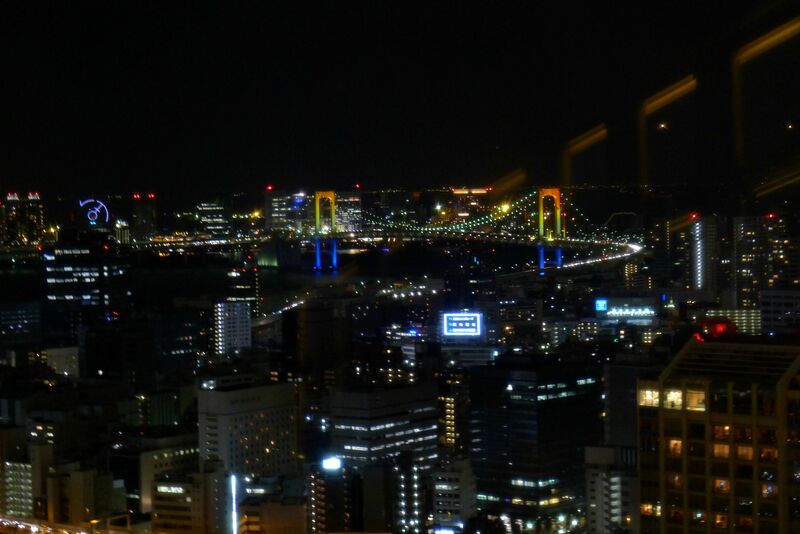 You may choose between the main observatory (150m/490ft) and special observatory (250m/820ft) to get a bird's eye view of of the whole Kanto Region surrounding Tokyo. If you're lucky, you might get a glimpse of Mt. Fuji and Mt. Tsukuba too! 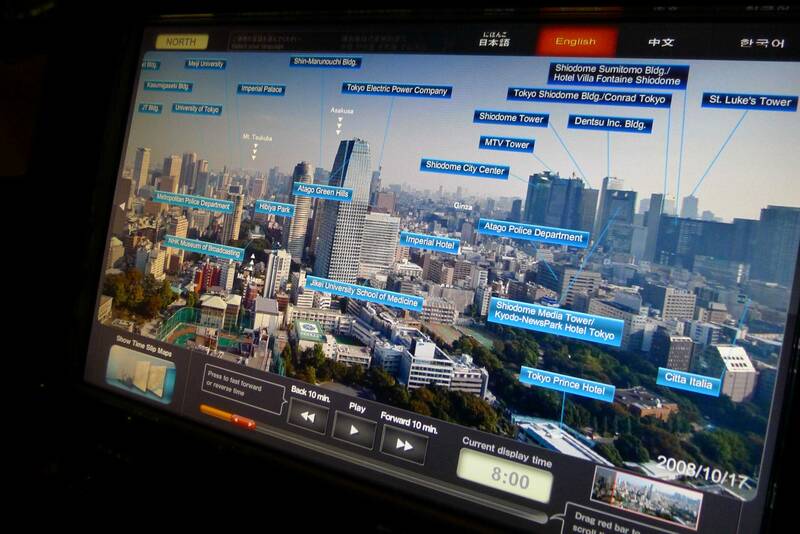 Inside the main observatory you'll find this monitor which helps you identify buildings and other nearby places within the area. 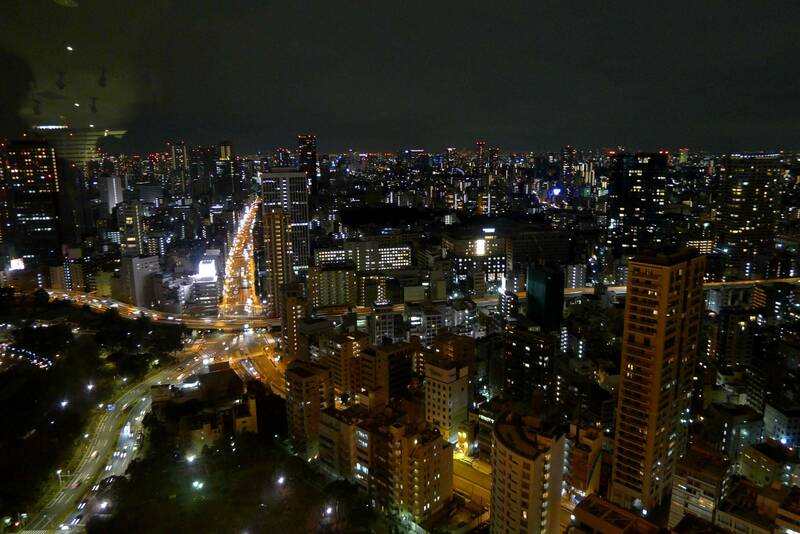 The views of Tokyo skyline at night. Check out the Rainbow Bridge. The main observatory also has clear window flooring which is definitely not recommended for the faint of heart. 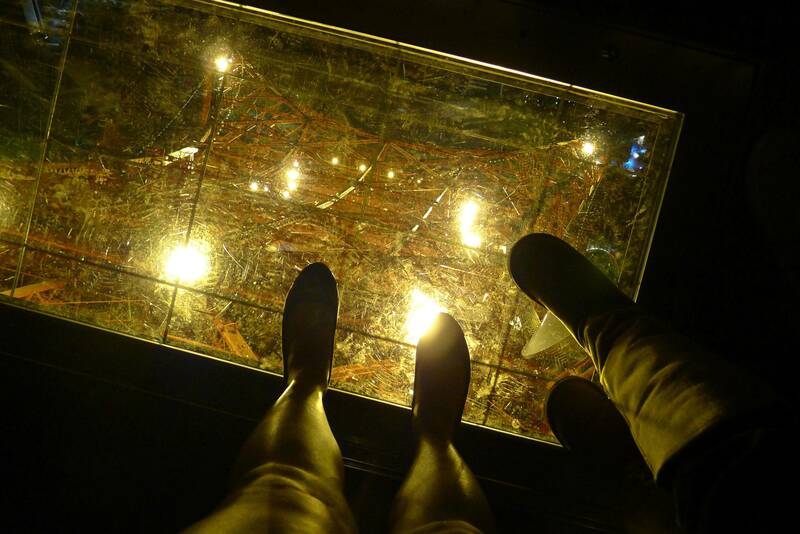 I freaked out a little bit after trying to place both feet on top of that clear flooring. Haha. My brother with our cousin Jay. 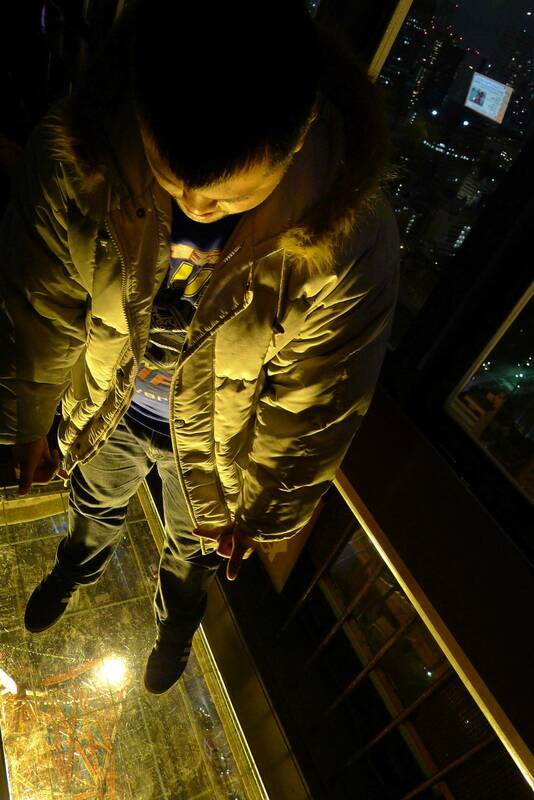 It's also his first time to go up the tower despite living in Tokyo for years! 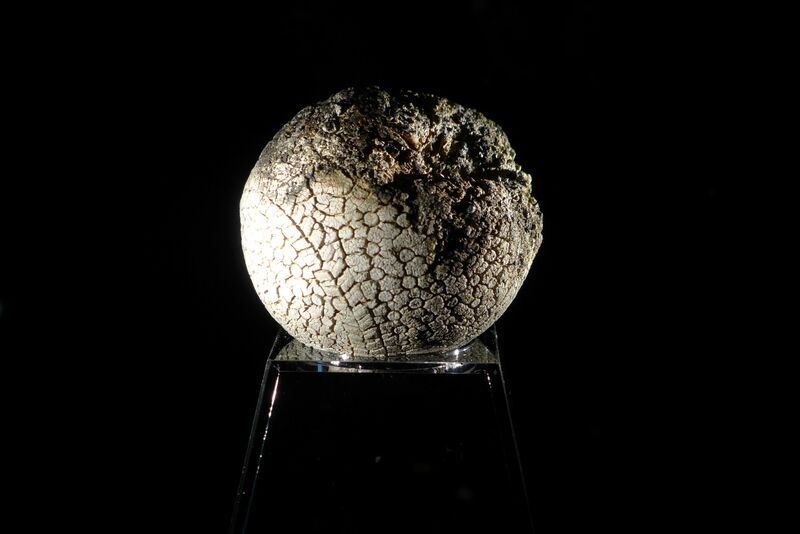 You'll also find this "mystery ball" on display in the main observatory. They called it the mystery ball after they found it in one of the pillars that needed to be repaired after the damage caused by the great earthquake last March 2011. We all know that Japanese people love baseball so I assume one of the workers back then probably or accidentally left the ball inside the pillar upon construction of the tower. 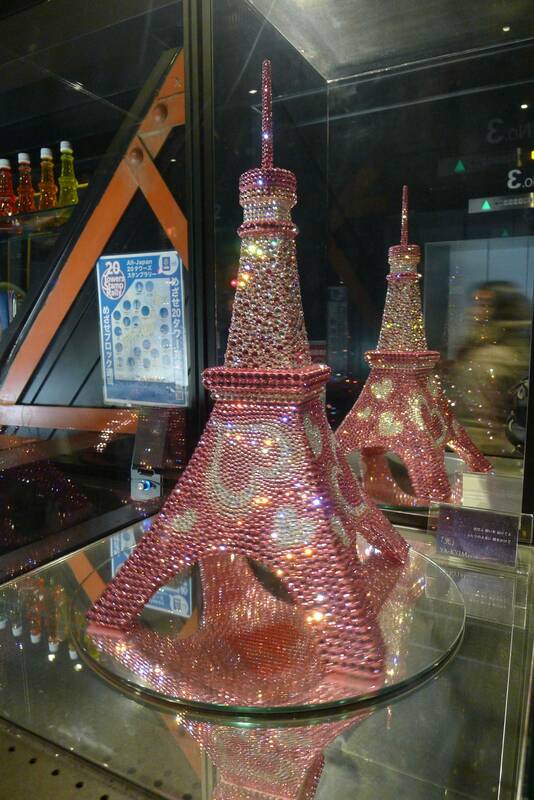 They're selling souvenirs too like this very luxurious Tokyo Tower display made of Swarovski crystals. Very chic! 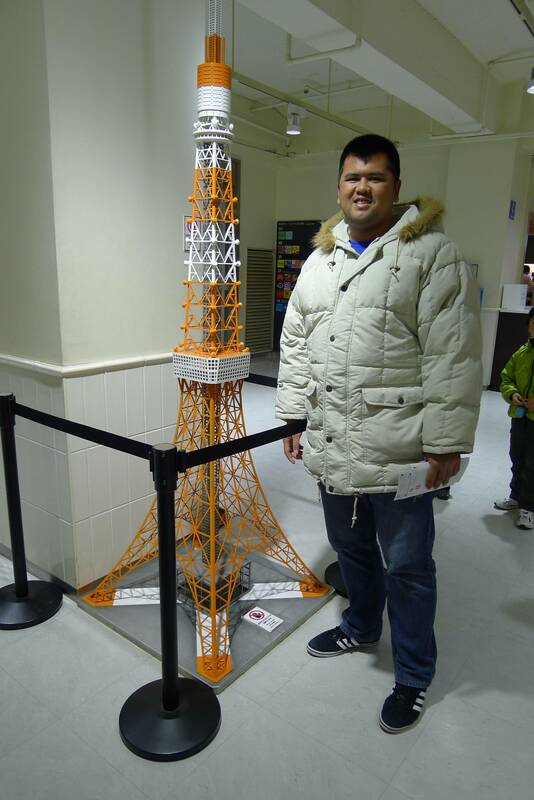 I definitely LOVED the Tokyo Tower. It's under my list of must see places when visiting Tokyo.